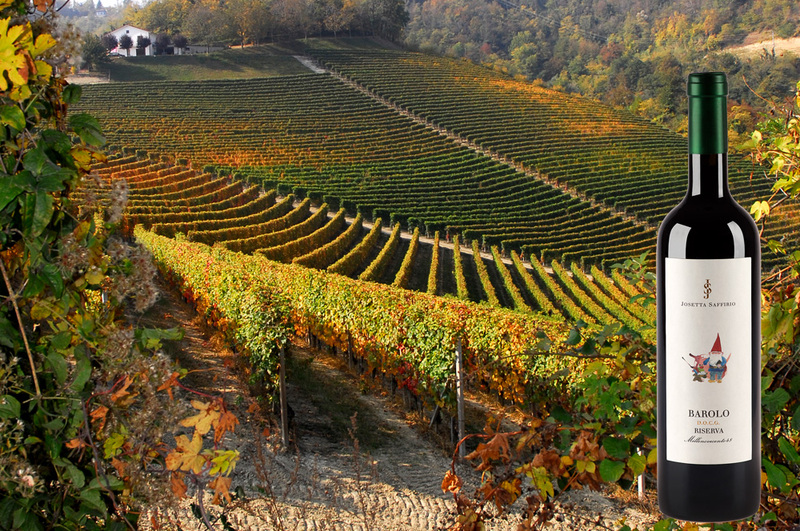 We are in the Langhe, were vineyards embrace the hills as if they were embroidery, where the sweet smell of grapes becomes entangled with that of the fog, giving us glimpses of great harmony. Imagine entering the vineyards, catching up to the farmers as they are harvesting, witnessing them in their work as they continue a tradition that is passed on from father to son: dexterity, dedication, and patience. The harvest is a precious moment, one that has to be experienced in person. 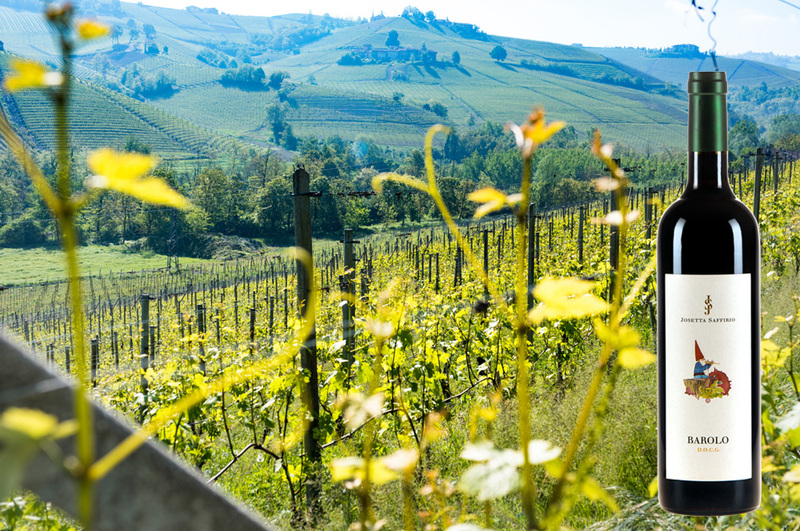 Imagine tasting Nebbiolo grapes straight from the vines, right before they are harvested, learning and discovering all that goes on behind the making of wine: beginning from the vineyard and ending in the fermentation and aging cellars. Imagine the sensation of tasting an high quality Barolo DOCG that you have helped to create, following the step by step his life, working, and finally the harvest. 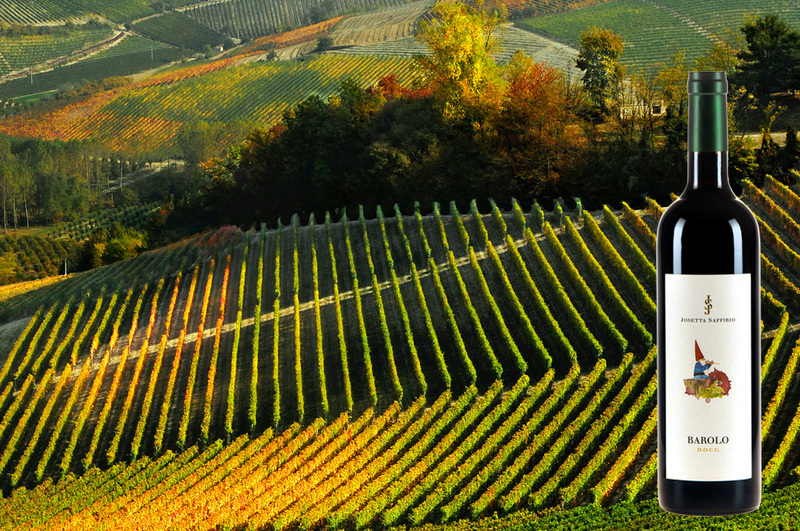 A gift like this, precious and unique, is not a simple glass of wine, but the symbol of a unique experience. Participating the project Adopt a row of Josetta Saffirio, you will see the result of the products of your personal spin. With a small contribution, we will dedicate to you a row; every year we will send you updates on the living conditions, the activities carried out in the vineyard. Why adopt a row in the Langhe? 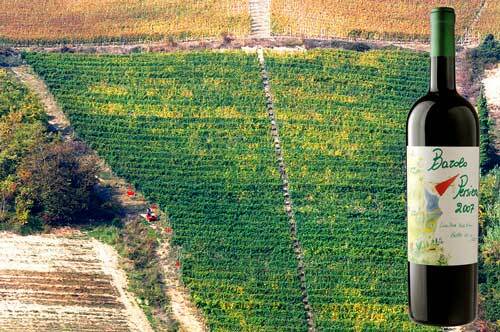 The goal is preserving and promoting the land and the wine landscape part of the Unesco World Heritage. 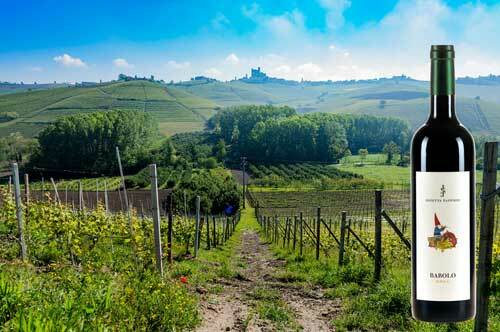 This project aims to ensure the survival of small producers, caretakers of the land, thanks also to tourist itineraries in the area of Monforte d’Alba. 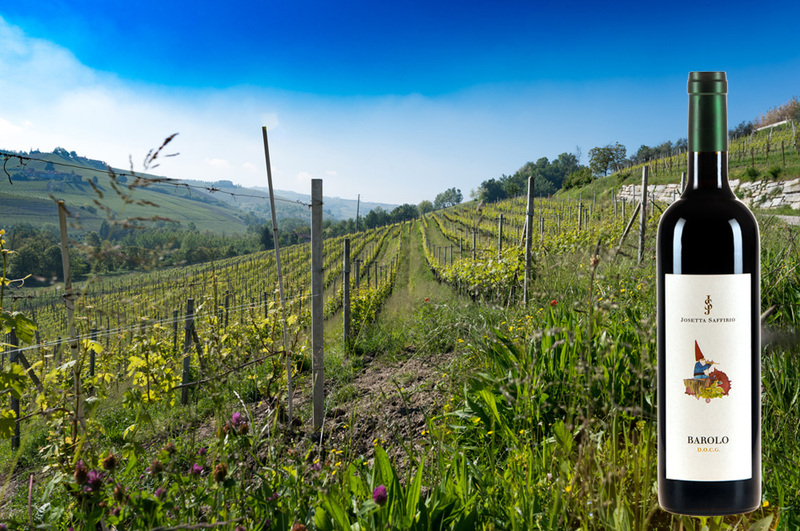 Come to meet the adopters who have joined the initiative and now live the experience of cultivating, growing and producing their own Barolo. 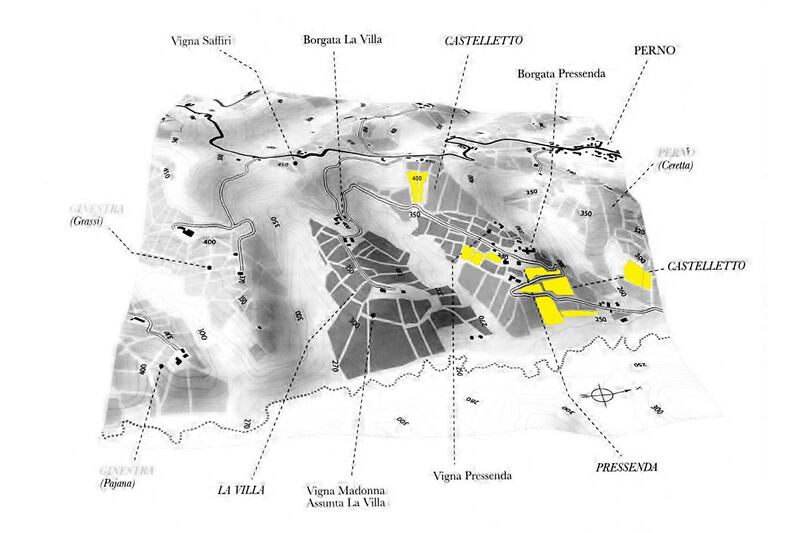 Check out the map of Castelletto, by clicking on the yellow areas you can see the vineyard preview and discover the wine that will be produced. Check out the map of Castelletto, choose one of the available areas on the map and in the gallery below you will see the vineyard preview and discover the wine that will be produced.